South West Community Foundation is proud to acknowledge our Sponsors and Partners. Relationships are important to South West Community Foundation. The relationships we have with sponsors like Sinclair Wilson are part of what makes this a Community Foundation. Sinclair Wilson has provided pro bono services since the inception phase of the Foundation. Our sponsors help keep our operating costs low and our trust funds growing so we have more interest available for granting. One way you can support the Foundation is by supporting the businesses that sponsor and partner with us. Contact us to find out how you can become a Sponsor or Partner. Sinclair Wilson has been sponsoring South West Community Foundation with professional accounting services since the inception phase of the Foundation. South West Credit Union partners with us to provide their customers with an easy way to donate to the Foundation. 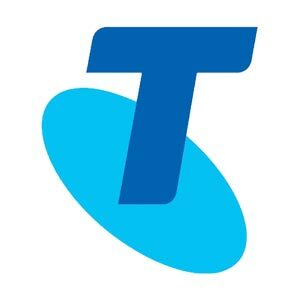 Telstra sponsors the Foundation with free telephone use. 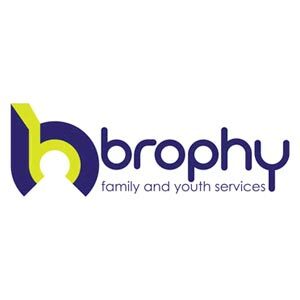 Brophy has been a great supporter of the Foundation over the last few years and also assists the Foundation is providing funds to community groups for granting rounds.